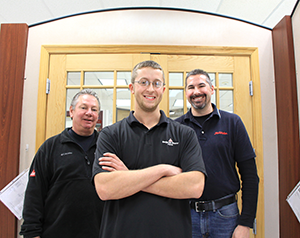 Whenever you need answers about building, our Project Pros are ready to help. Our Project Pros have the experience and know-how to guide you through the process so you don’t have to be intimidated by the size and scale of a home improvement project. Our Project Pros can teach you new skills, show you different building methods, present you with building material options, provide you with drafting and design services and give free estimates. Do-it-yourselfers and contractors can count on receiving expert advice on any kind of construction project. 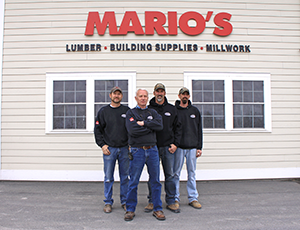 So if you need help with a quote, materials, design, or just some new ideas, stop in and talk with a Mario’s True Value Project Pro today!